From Birmingham to Georgia and now to Illinois - The Napoleon Family has made some moves. Having just sold their house in September, Bethany and her husband, Dillon have made many changes in their daily routines. 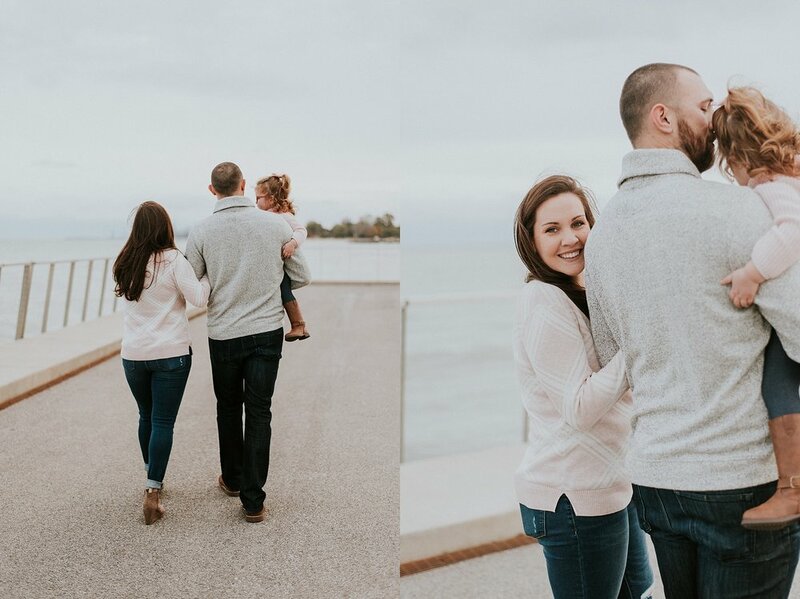 I've gotten to know Bethany during this time and watching her little family grow is one of the most exciting experiences to witness. 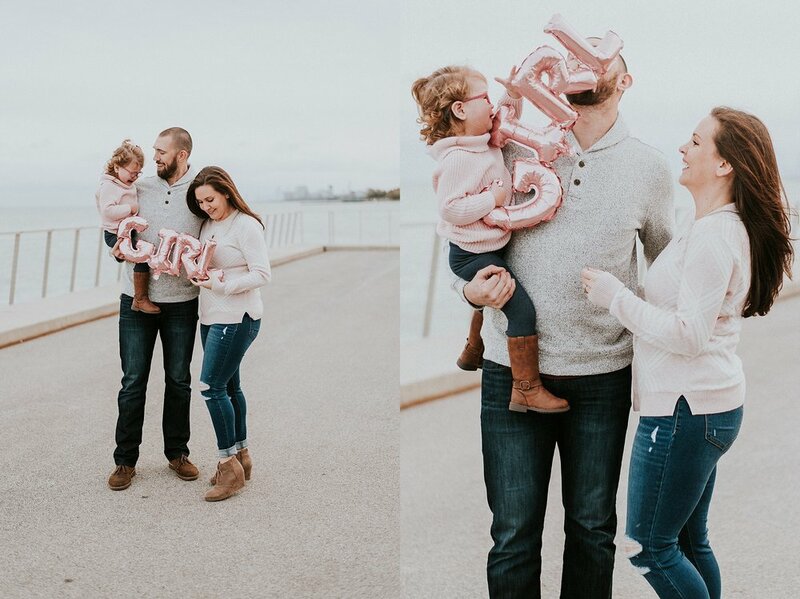 We braved the Chicago wind and cold to get these pictures and while Evelyn wasn't the happiest about the news - she finally came around. ;) Evelyn is going to be a big help and caring big sister once the new addition arrives. I am looking forward to seeing this sister bond grow.